Pino’s Plumbing is family owned and operated; serving commercial and residential customers in Cook and DuPage counties for over forty years. 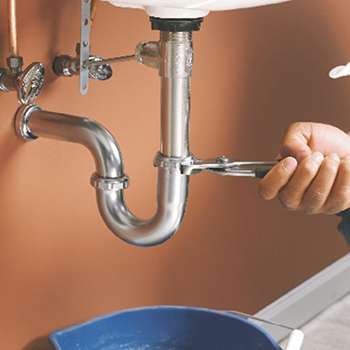 Our experienced technicians are skilled, bonded and insured in all areas of plumbing and sewage. But most of all, we take pride in our top-rated customer service. Find out why so many families choose Pino’s Plumbing for our honesty, commitment to safety, and the peace-of-mind it brings.